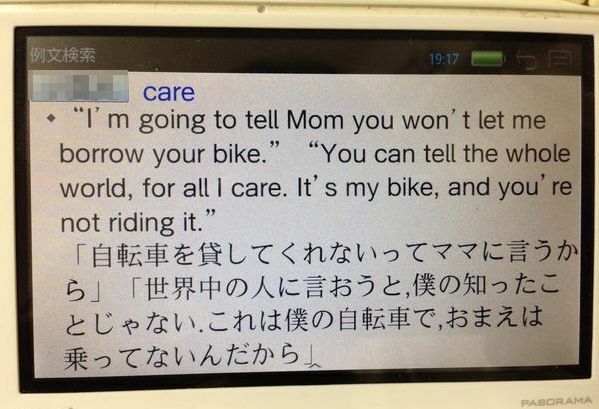 It's my bike, and you're not riding it. get home to my family. ANNA: Are you going to go see Marie? BILLY: As soon as the hour's decent.